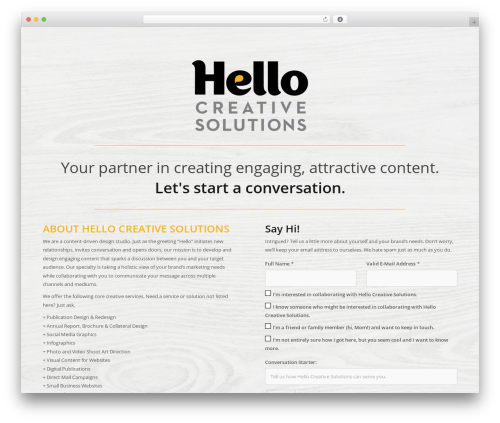 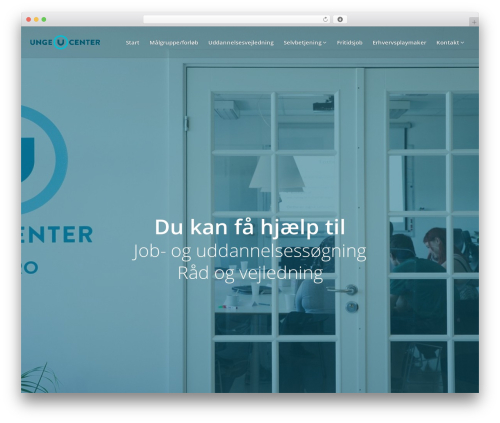 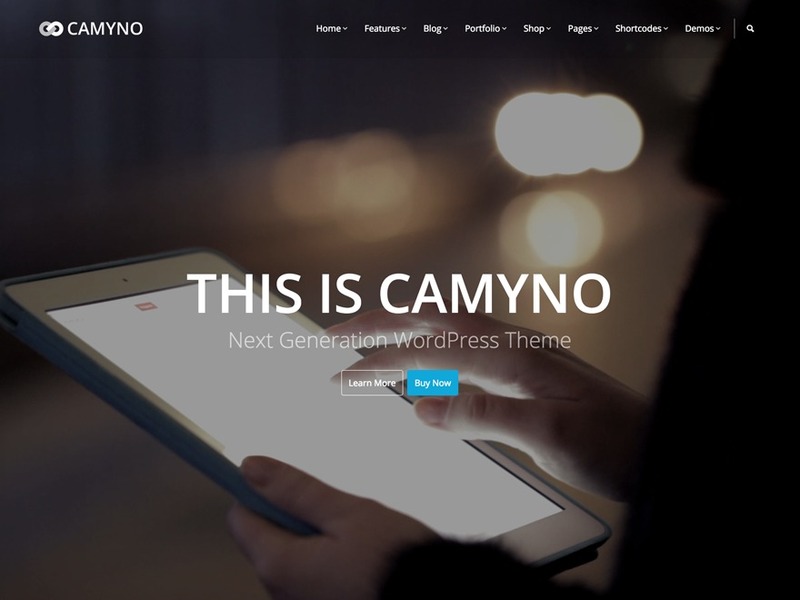 Camyno WordPress template. 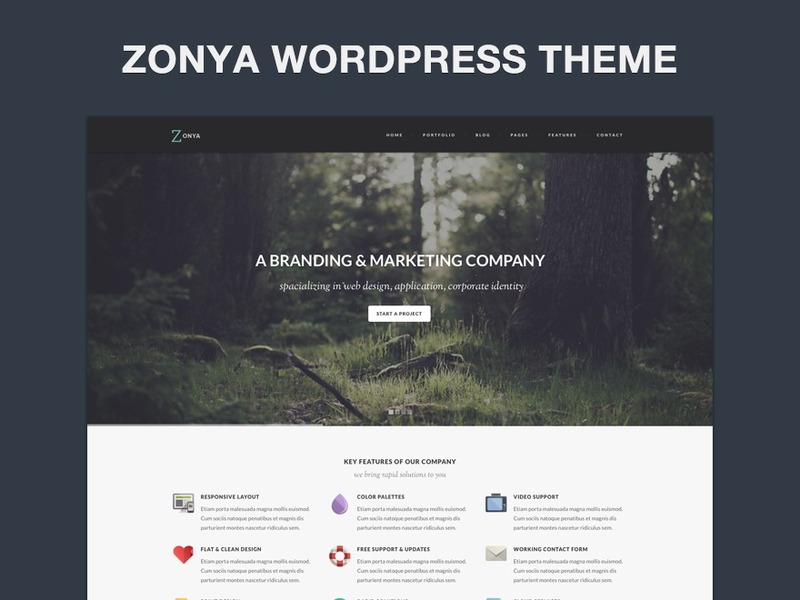 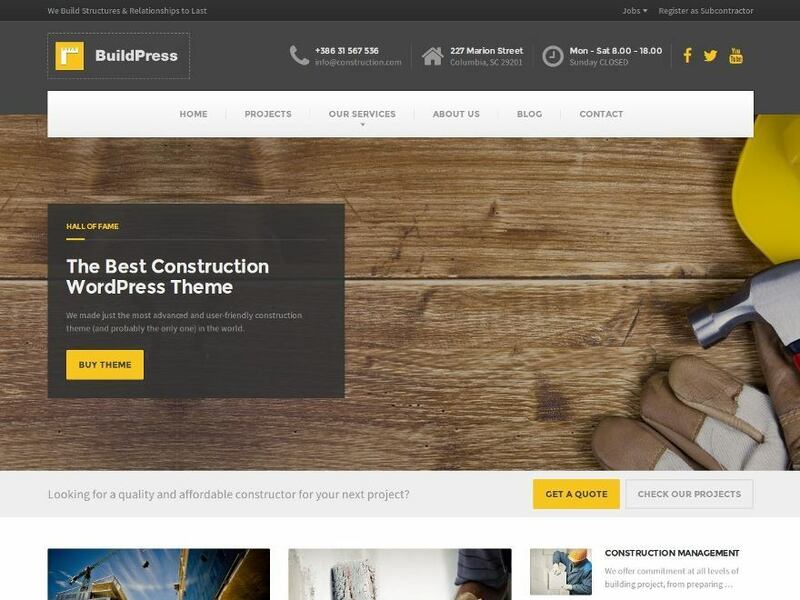 Premium multi-purpose WordPress theme crafted with care by Themefyre, for updates follow Themefyre on Twitter or Facebook. 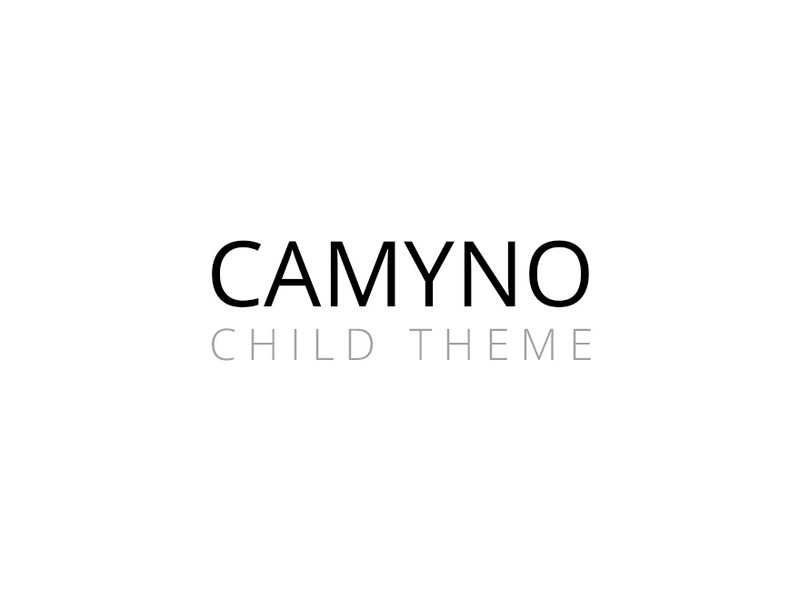 WordPress website template Camyno Child Theme. 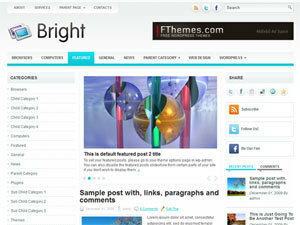 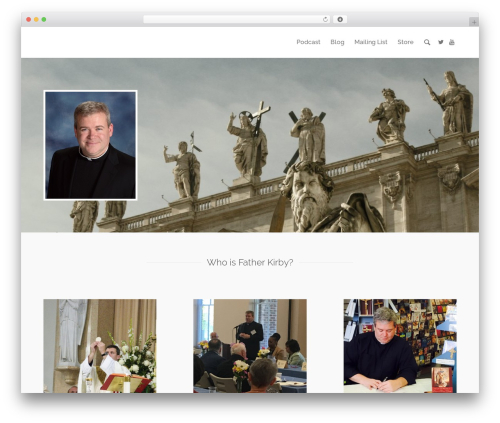 Sample child theme for premium WordPress theme Camyno, for updates follow Themefyre on Twitter or Facebook.